You want to profesionalise your services to your members and others? And you want to use information more strategically? The solution that we provide, allows you to do that. For example, Producers Organisation producing cashew and supplying to factories can register the farmer’s production and supply through an App on the smartphone. Getting an overview and analysis on production, sourcing and traceability is possible. Away4Africa has developed a solution for farmers to collect information and to analyse it. The information can be used for strategy development of the production. 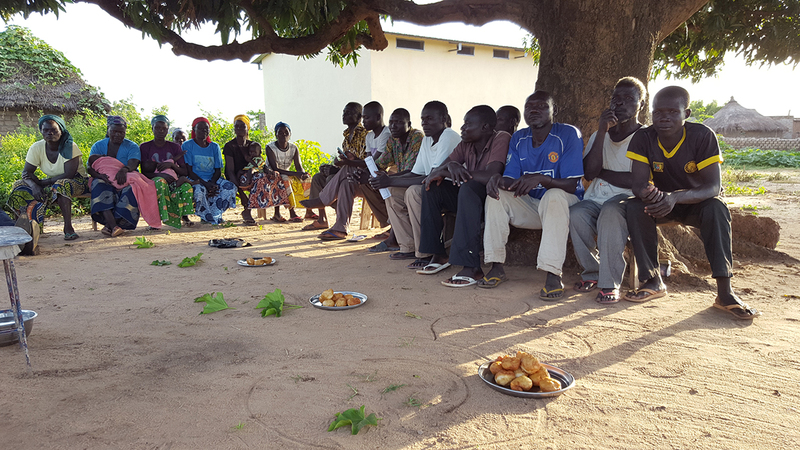 Information can be uploaded in the 3S system, for farmers supplying cashew nuts to Anatrans SARL in Burkina Faso. 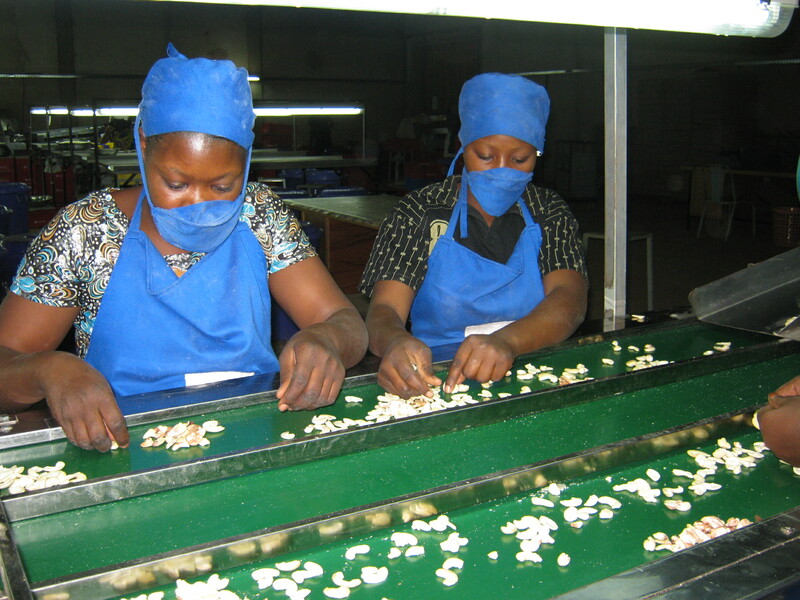 Cashew nut factories are facing a lot of constraints in African context. Control over supply, efficiency in processing are challenges. In partnership with Trade Development International, Anatrans in Burkina Faso and Afokantan Benin Cashews in Benin adapted technological solutions are developed and implemented. For example, data management solutions for payment of salaries, automation of machinery and CNSL processing. In 2018, Away4Africa, in collaboration with Fúnteni Installations et Conseil, conducted a cashew by-product study in 8 African countries. The KPIs for cashew by-products are the (i) net profit (ii) energy and (iii) carbon offset. This can be calculated with the CashUCalculator. The headlines are summarised in a 1-pager. Electrical energy is often unreliable and expensive in African countries. Solar energy and energy from biomass is an option for a viable business case. 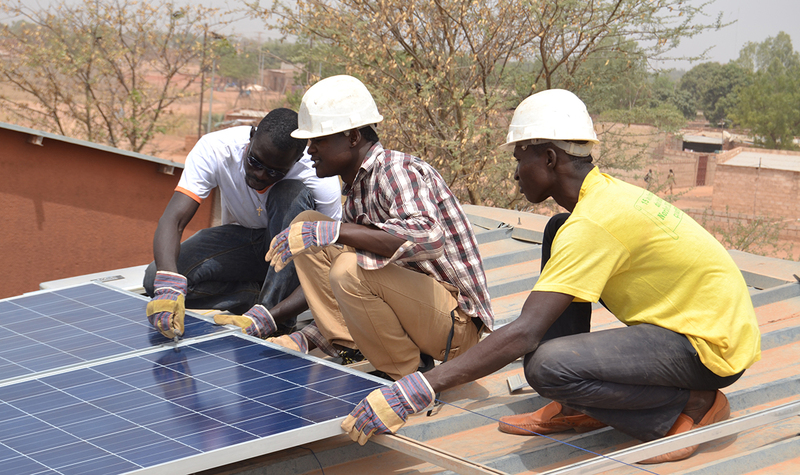 In partnership with Sahelia Solar SARL an energy monitoring device is developed. And with them a pilot on leasing a solar system is put in place. In partnership with Anatrans SARL and 2iE the business case of energy from cashew press cake is developed.